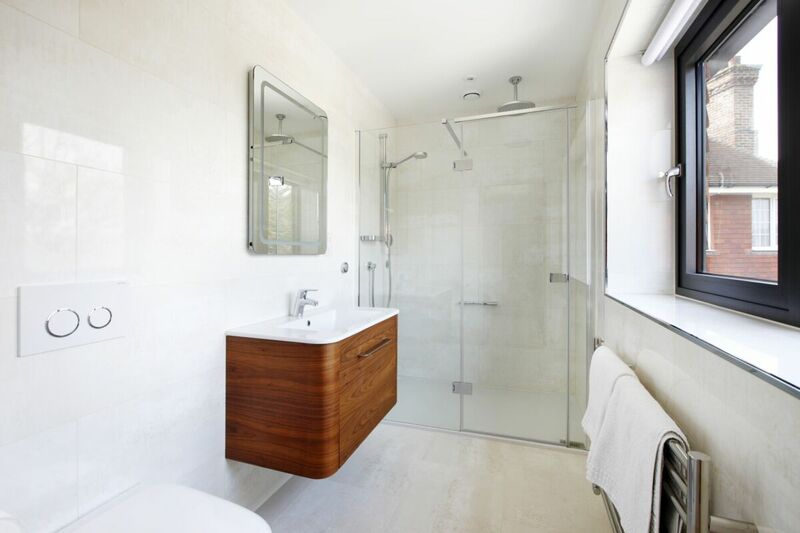 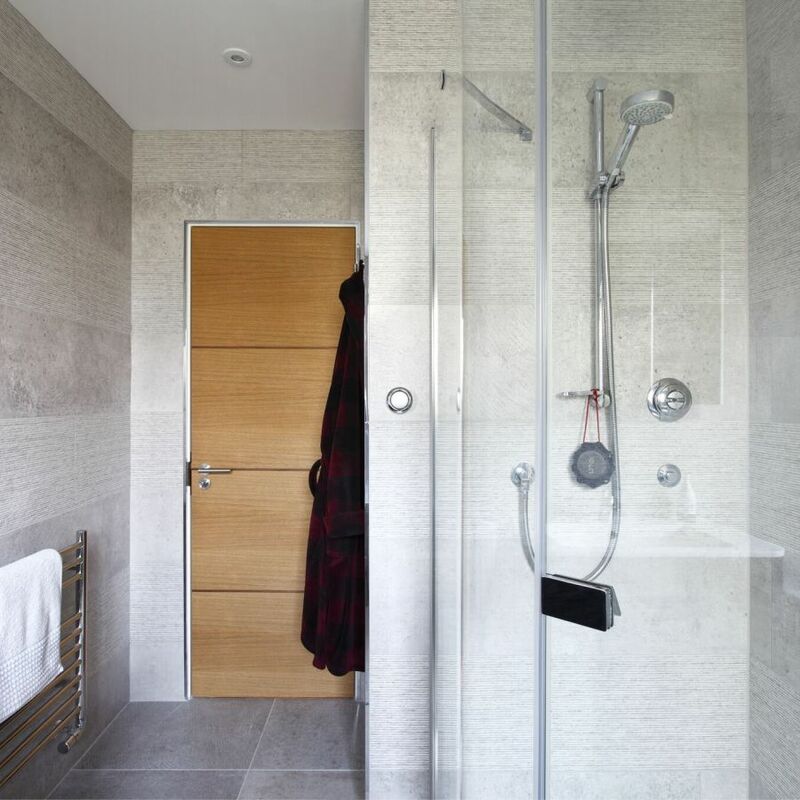 Four stunning contemporary Bathrooms have been designed here by The Brighton Bathroom Company, as part of a modern build located in Lewes. 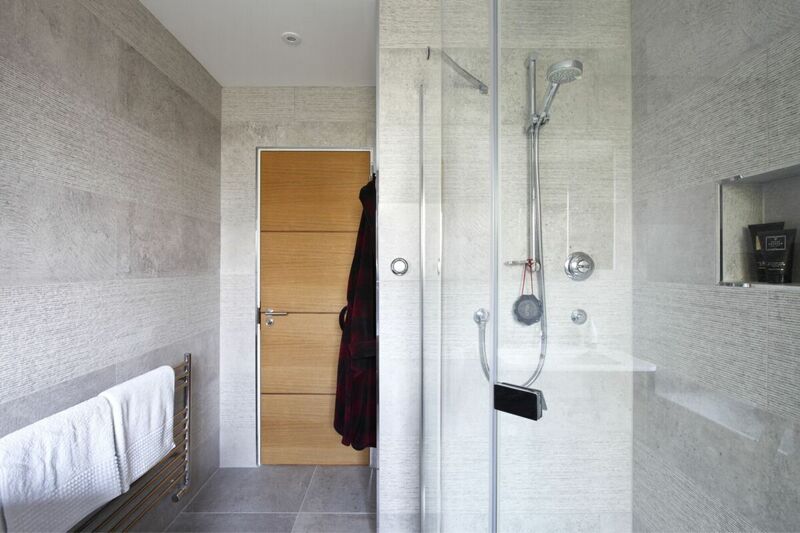 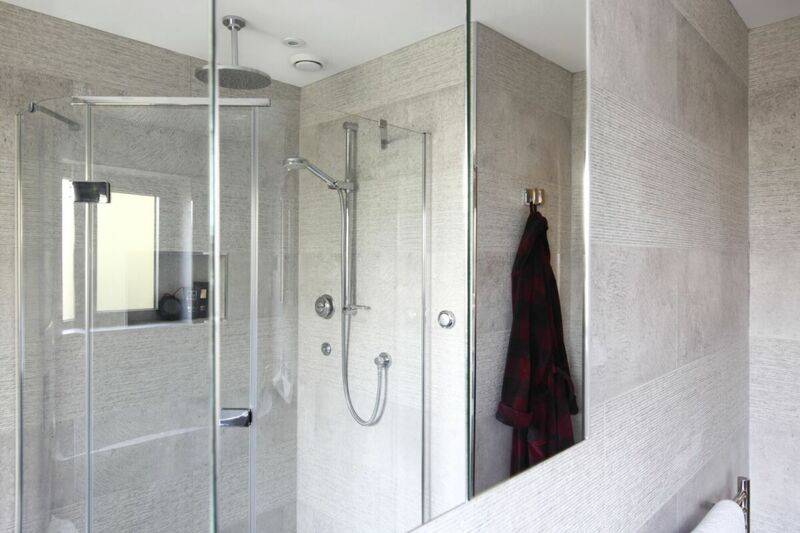 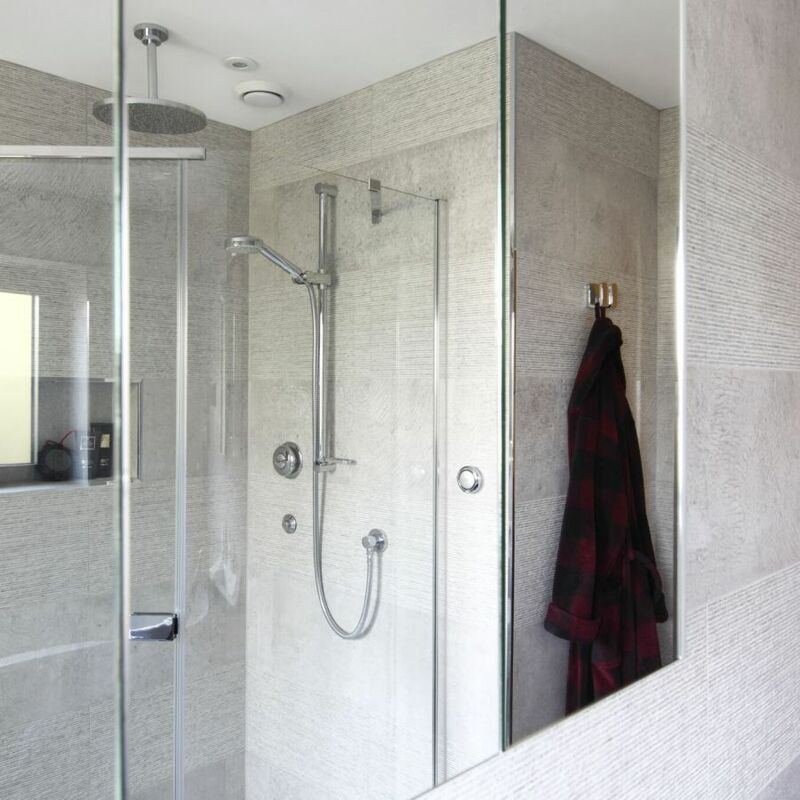 For the Shower Enclosures the designers have used units from the EauZone Plus and Illusion Collection, promoting an airy sense of light and space in each of the bathrooms, perfectly in keeping with the contemporary tiling and surrounding fixtures. 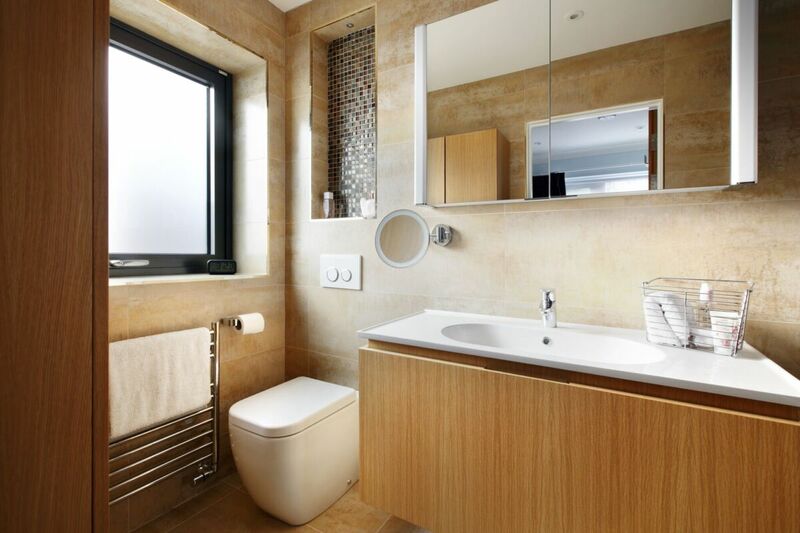 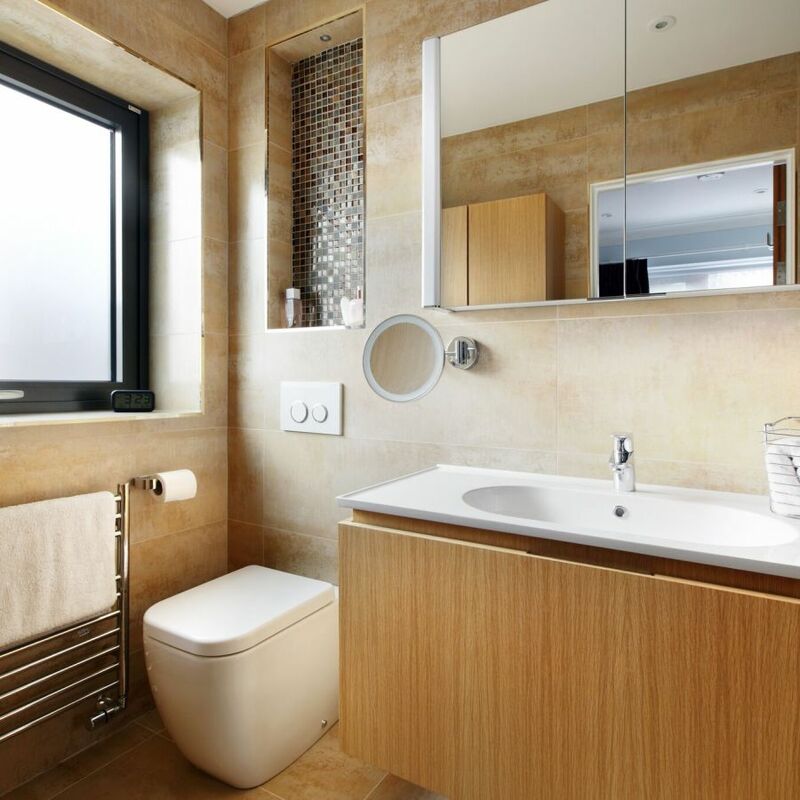 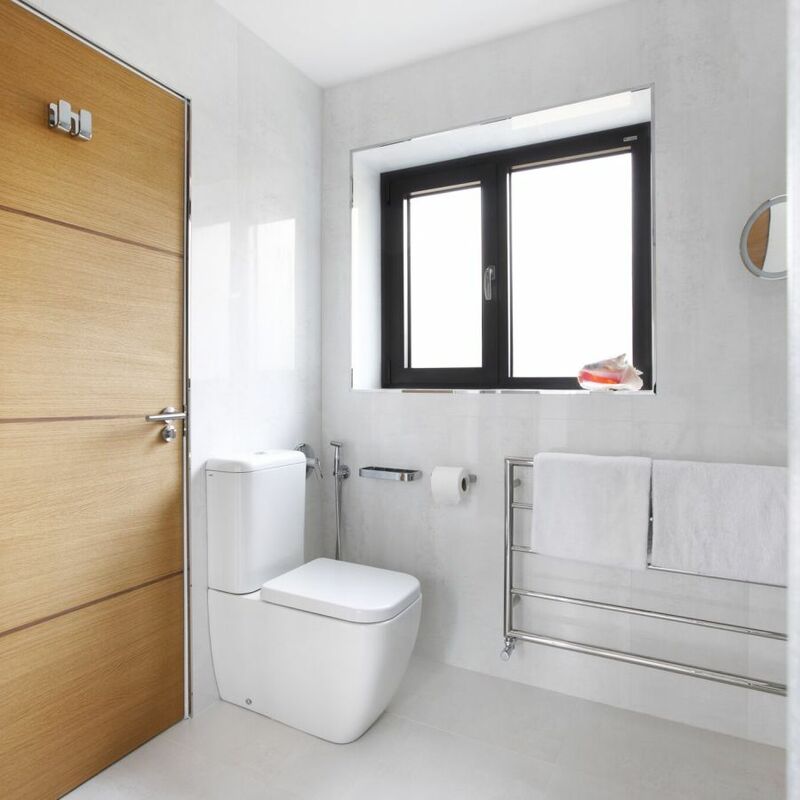 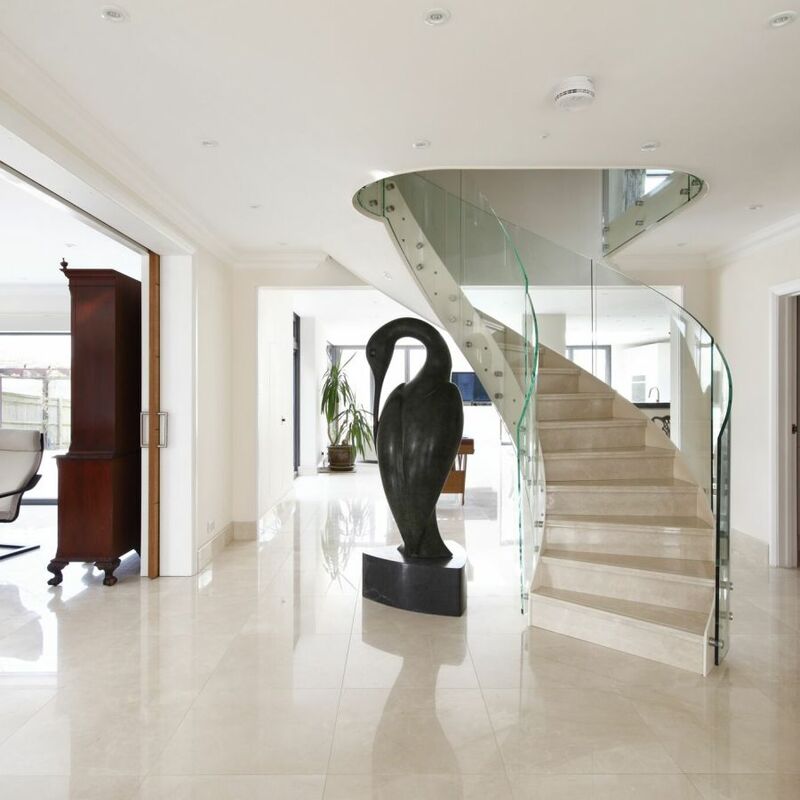 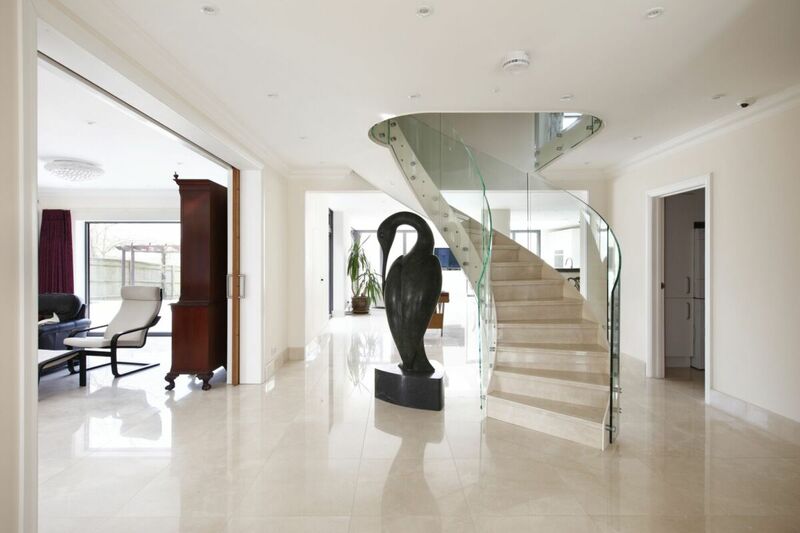 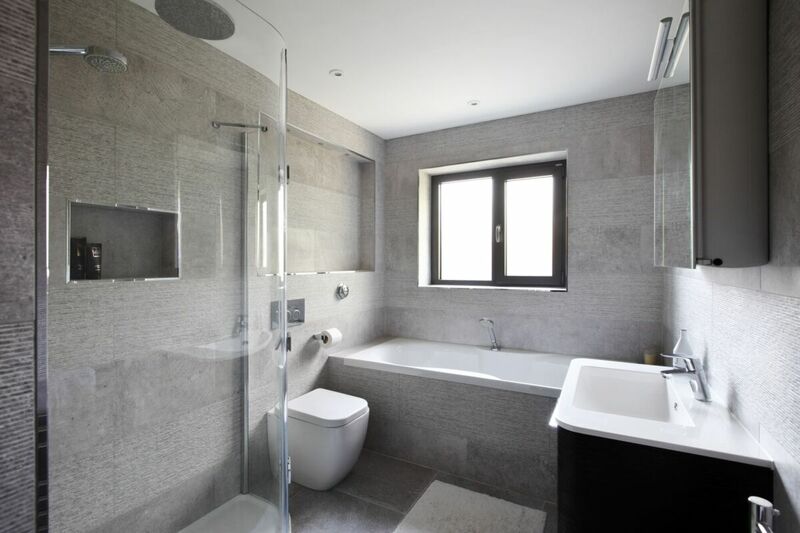 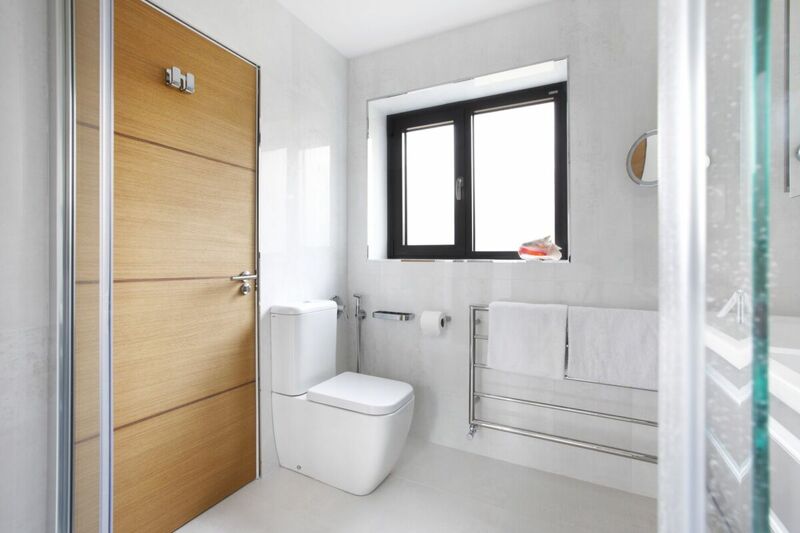 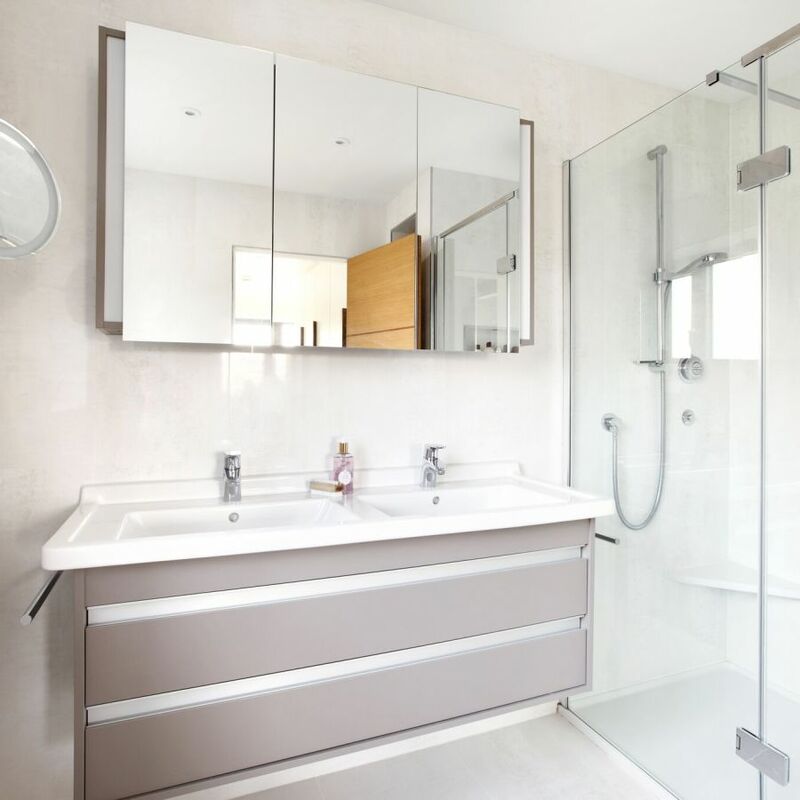 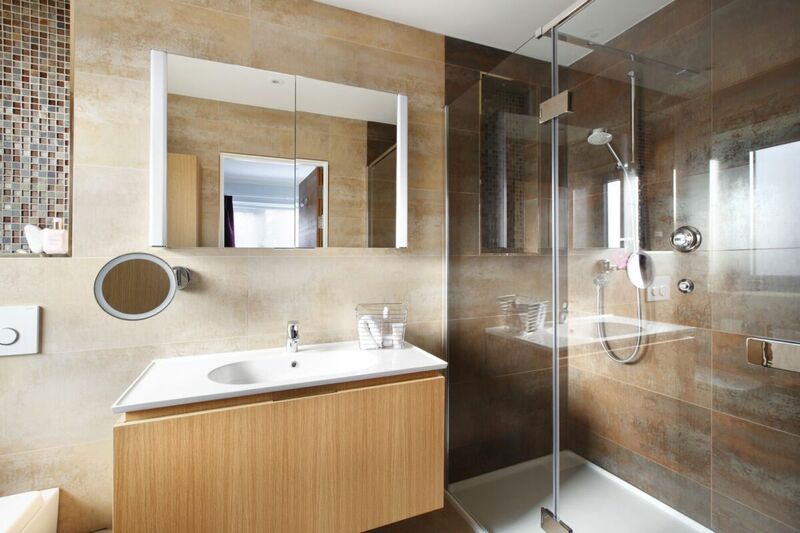 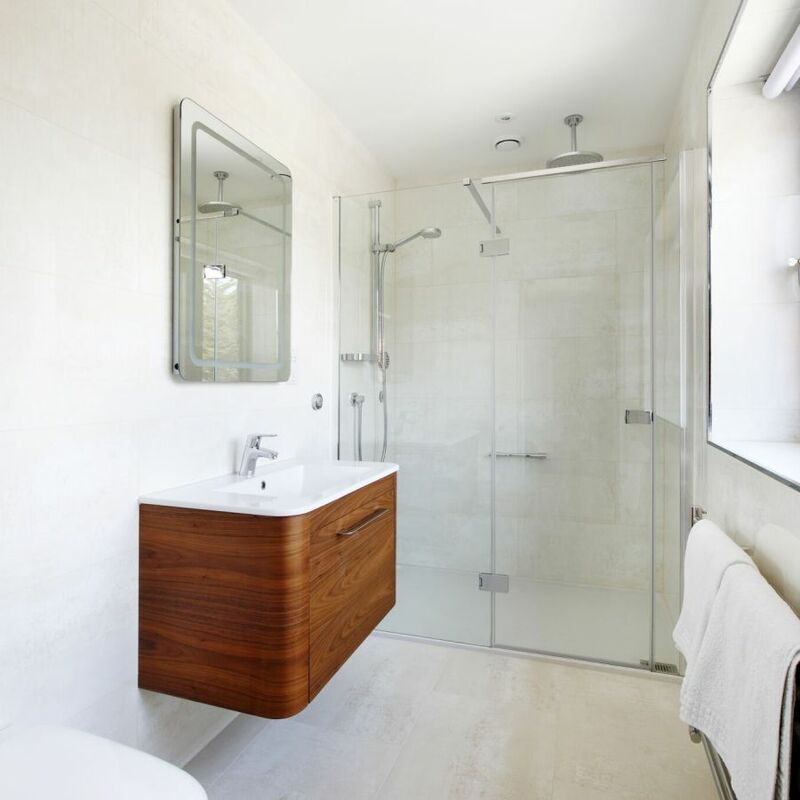 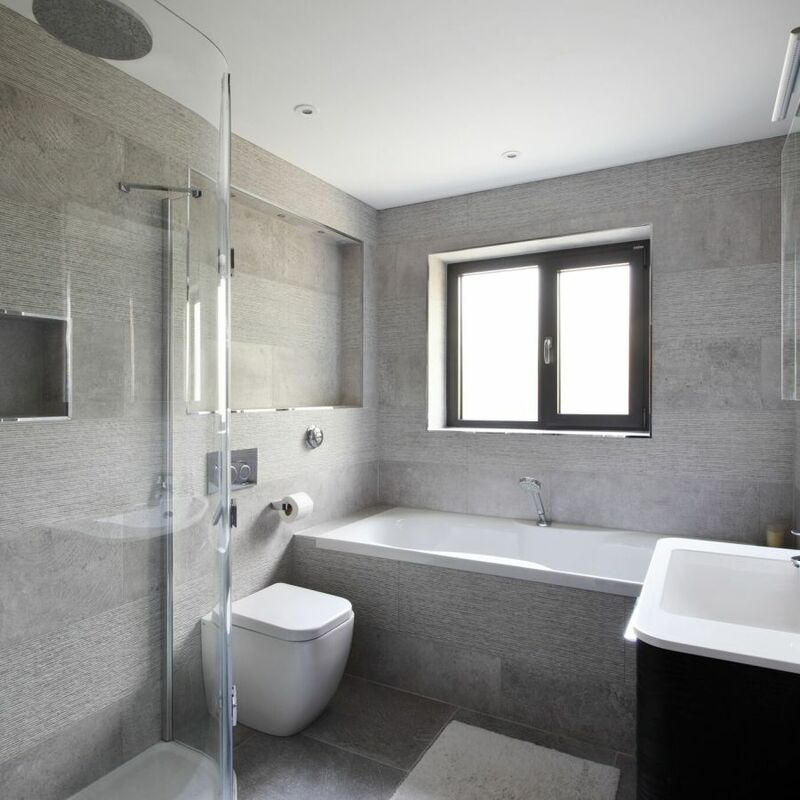 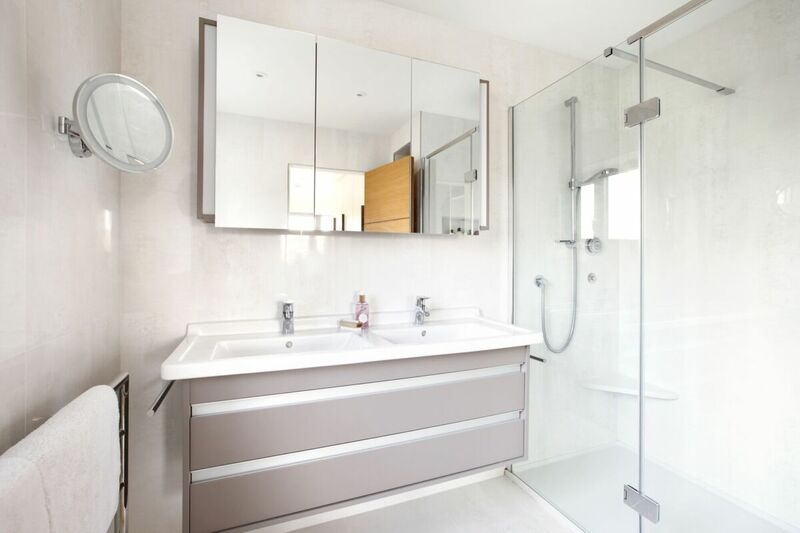 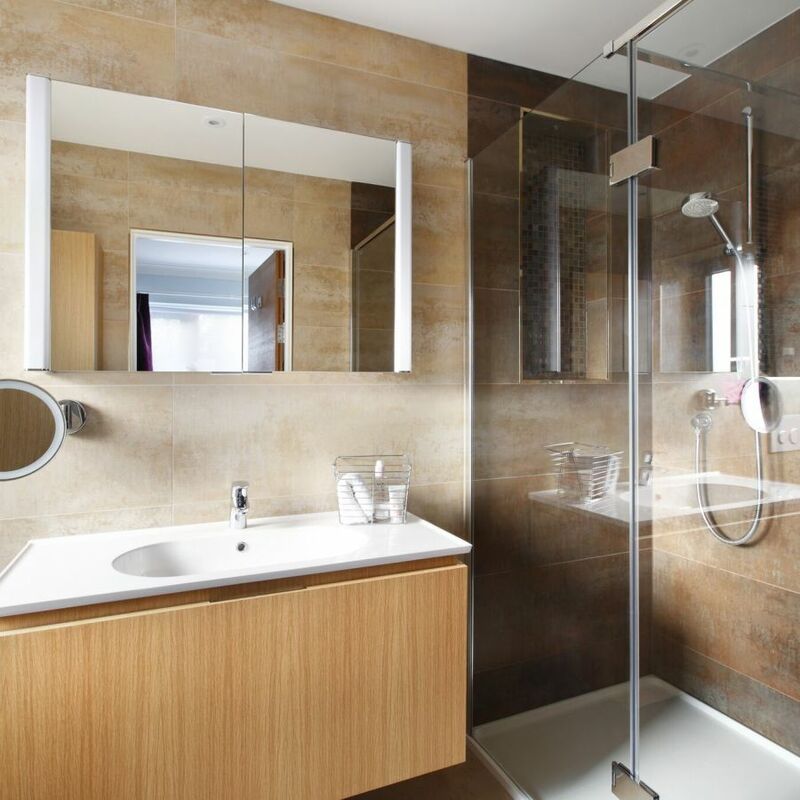 The Brighton Bathroom Co. offer luxury bathroom design and installation in the Brighton, Sussex and London area, offering an at-home design service.